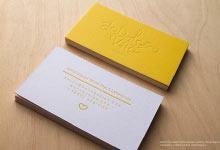 If you are looking for a cool and unique business cardstock, look no further! 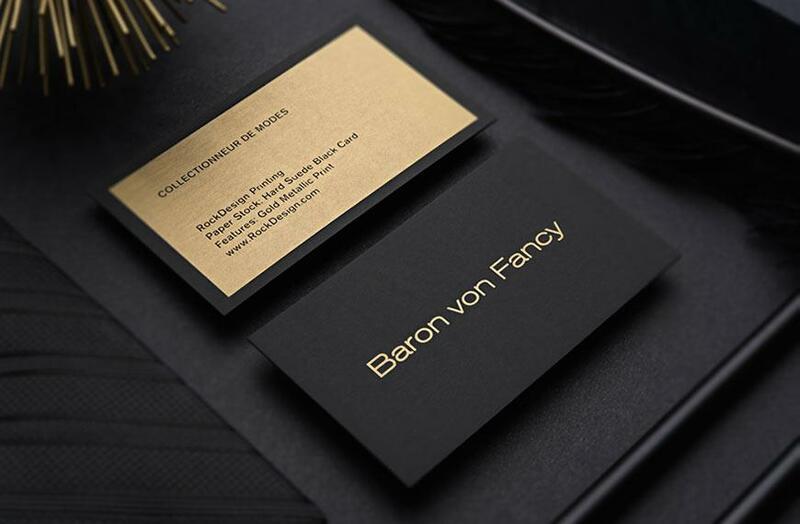 Our Ultra Thick White PVC business cards are the epitome of distinguished. This 20PT thick PVC plastic stock provides a versatile and sturdy material that can be used to showcase your design. 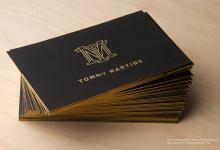 Available in both a matte and gloss option, this beautiful cardstock can create either a highly modern or classic look. This stock is opaque which means it is highly suitable for two-sided designs and can be combined with foil stamp, metallic ink, spot UV, or UV printing. UV printing can even be used to produce photos or other gradient prints. Metallic ink, if used as a full bleed print, can create a pseudo metal-card appearance for clients looking to have the metal business card look, but who have a tighter budget or are looking for something more light-weight. These business cards are credit card sized which increases their uniqueness. 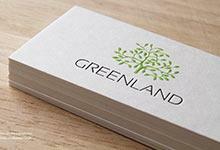 Order your Ultra Thick White PVC plastic business cards today to upgrade your branding!